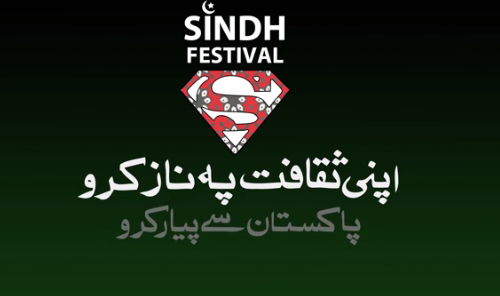 The Sindh Festival 2014, the much awaited cultural extravaganza, has turned out to be one of the most hyped events as its promotion had started almost six weeks prior to the event. The Sindh Festivel finally began on Saturday, 1st February, near the ruins of Mohenjo-Daro with a lavish opening ceremony which was hosted by Sheheryar Munawar Siddiqui and Humaima Malik. The festival also featured beautiful fireworks as part of the grand opening. The mastermind behind this unique cultural revival festival is Pakistan People’s Party Patron-in-Chief Bilawal Bhutto Zardari. The festival includes a series of celebrations all over the province for two whole weeks. With the remains of Mohenjo-Daro as the backdrop, Bilawal Bhutto walked up the 80-feet-wide illuminated stage to officially open the festival. The inaugural Sindh Festival, instigated by Bilawal Bhutto Zardari, was conceived because of the danger in which Sindh’s rich heritage and culture is right now. Mohenjo-Daro, the world’s oldest planned urban landscape, lies in a state of disrepair, a victim of neglect and indifference. It is but one of a myriad of sites of antiquity scattered across Sindh and Pakistan which need attention now if they are not to be lost forever. Apart from Bilawal, the official opening ceremony was graced by Bakhtawar Bhutto Zardari, Sindh Chief Minister Qaim Ali Shah, PPP leader Faryal Talpur, former prime minister Raja Pervaiz Ashraf, Qamar Zaman Kaira, Nisar Ahmed Khuhro, Owais Muzaffar and Sharmeela Farooqi. A number of foreign visitors were also seen at the event wearing traditional Sindhi Ajrak. Approximately 1,000 guests were present at the grand opening ceremony; some of these had been specially flown to Mohenjo-Daro to attend the event. A lot of effort has been put by all the Bhutto siblings to promote this event. A few creative videos were made in which words like ‘Saeein to Saeein’ and ‘Meri Ajrak’ were used to promote the festival. Sindh Festival is a celebration of all things Sindhi, from Sufi raag to art, to fashion, film and everything in between. The festival had different kinds of events such as Sufi night, Basant, Ghazal night, Music Mela, Art Festival and many more in the course of two weeks. Apart from the videos, Bakhtawar Bhutto released a song in which she has displayed her rapping skills. This song is made in collaboration with the band Mooroo and the song was released via a link to the song on the Sindh Festival’s official Twitter account. The song starts off with a very catchy beat and has a hip-hop feel to it. 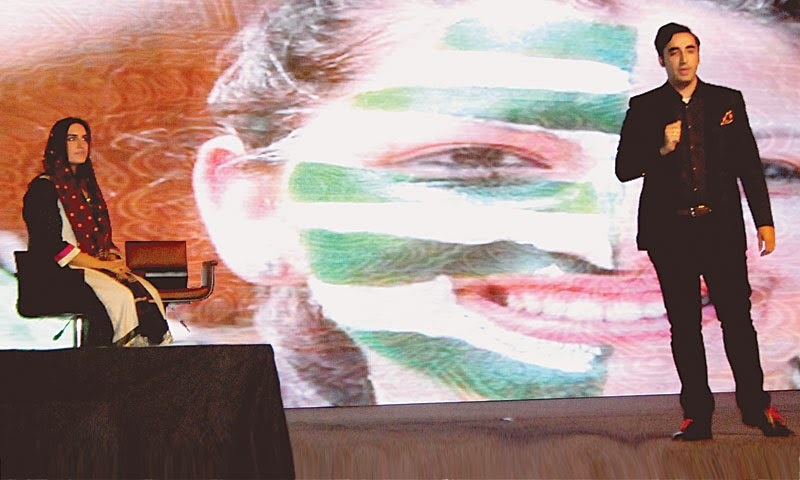 Bakhtawar talks about preserving Pakistans’ heritage, the motto of the festival. She goes on to rap about how Pakistanis should “stand tall” on their “soil with pride”. The song with Mooroo is not the only song that will be featuring in the festival. Ali Gul Pir, of the Saeein toh Saeein fame, released the song ‘Pakistan Ka Beta’ especially for the festival. The song has the same beat as his popular song ‘Saeein to Saeein’.